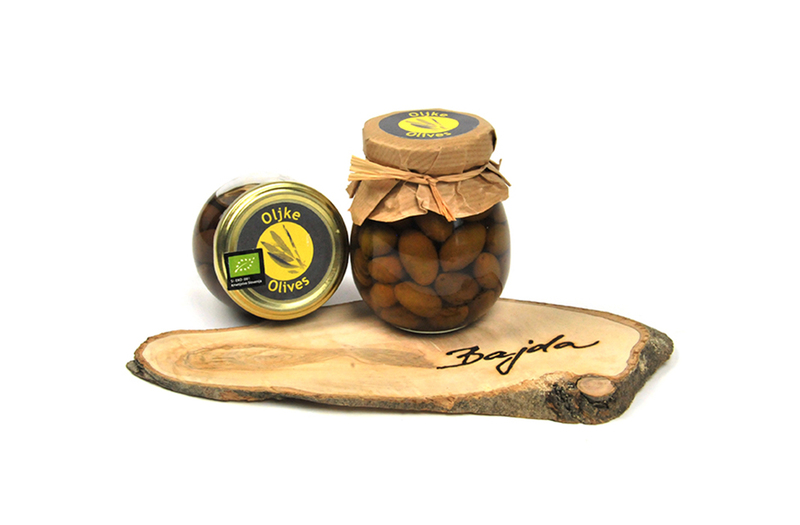 Our pickled olives of the Štorta variety received the vice champion trophy at the Izola Table Olive Festival in the fall of 2017. Taste the tasty and healthy specialties made of olives. 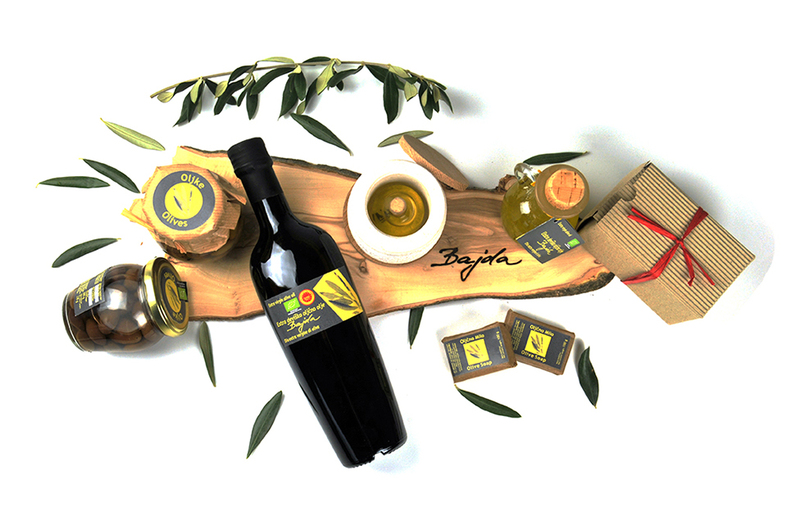 Covering 4 ha, our olive groves are located in the hinterland of the municipality of Izola (Grbci, Šared, Jagodje). The production of olive oil with high contents of antioxidants requires early harvesting in order to ensure the optimal maturity of olives during their processing. In order to attain the highest contents of antioxidants possible, we have been developing a new technology that will involve no thermal processing. What we are talking about is extremely cold and not extra cold pressing! Ecologically produced, our oils have received many international certificates of excellence and are characterized by several outstanding features. 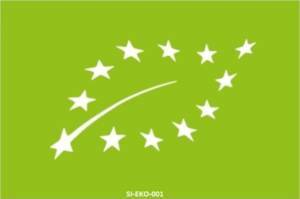 Many of them result from careful monitoring of the entire production process, which is carried out by our whole family. From the very beginning to the very end: from the first flower to the storage of each and every oil drop. We monitor every step of the process of olive cultivation and oil production with great care. 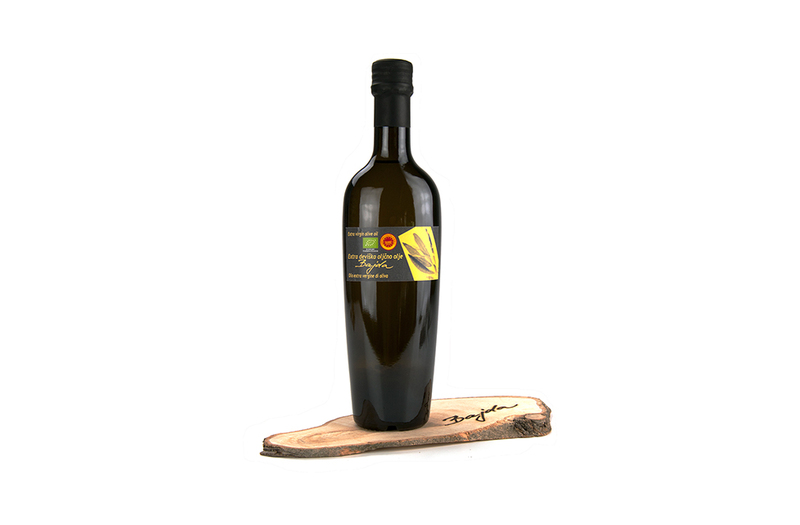 We respect nature, and introduce new methods in order to produce the finest olive oil. 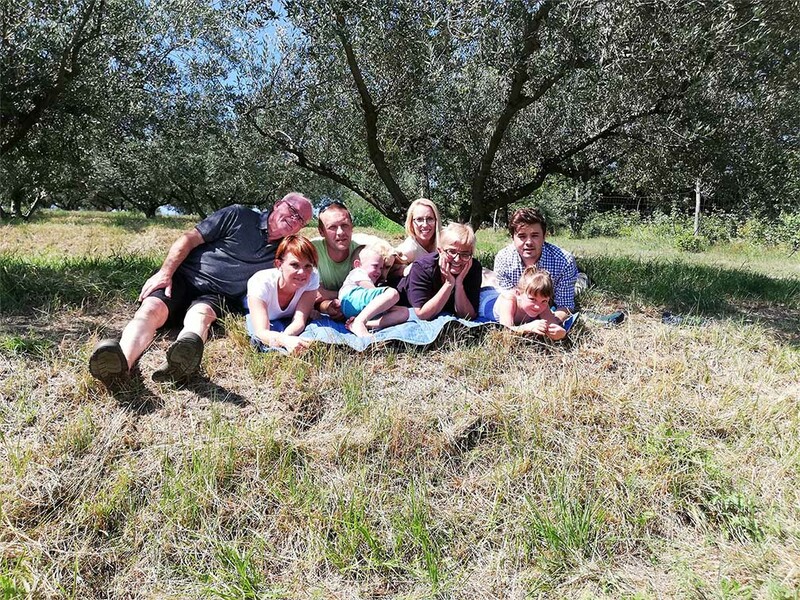 The elixir of the olive tree … And how did everything start? 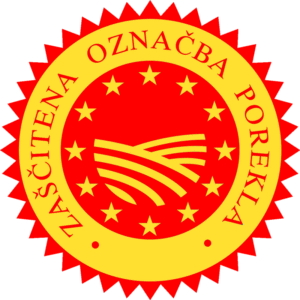 Smo dobitnikiv mnogih priznanj in certifikatov.